As 2015 draws to a close, so do months of work by local officials, residents, businesses and county planners to kick off a new vision for the borough. The result is “Jenkintown 2035,” a comprehensive plan for the town that incorporates some of the organic growth that’s already taken place in the last few years, particularly around the main street area on Old York Road, and expands it into a larger, townwide effort. Bice came aboard when borough officials saw it was time to involve the county to execute a large-scale vision. On the ground is a steering committee comprised of elected officials, school board members and other public figures along with residents and members of the business community. 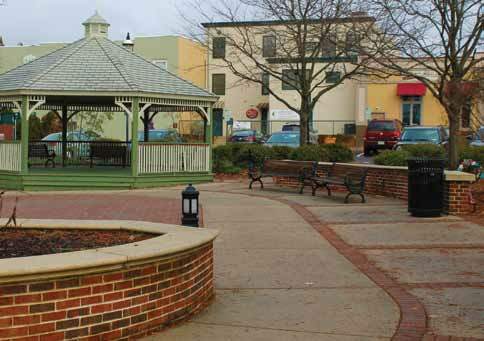 Together, they are working on the first plan of this size and scope for Jenkintown in more than 50 years. 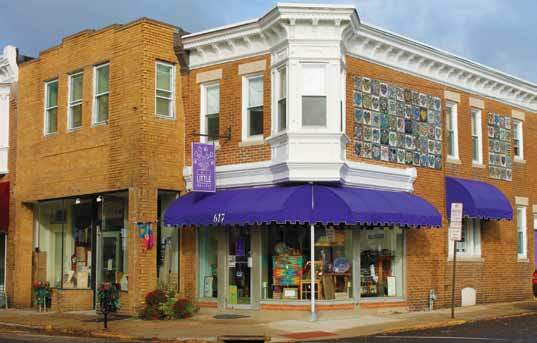 It also comes at a time when small towns and main streets are making a comeback, both nationally and nearby. Towns like Ambler have reinvented themselves over the years as a suburban destination with culture and vibrancy rather than tracts of subdivisions. With careful planning and community involvement, they’re attracting new restaurants, retail, commercial businesses and artists to reinvigorate small towns. As a result, these places are also drawing in young families who, in previous generations, largely believed that these kinds of cultural touchstones could be found only in larger cities rather than a quaint suburban small town. That’s what Jenkintown wants to be, according to its own citizens. nearby Abington and Cheltenham, as well as people who grew up in the region. Those ideas are being coalesced into their vision statement, which will be introduced early next year. It’s still a work-in-progress, as Bice and the steering committee are welcoming feedback through December. The plan is to present a statement and plan that will be evaluated and updated each year. And, that starts in 2016, when the committee will begin holding more specific, topic-based meetings. “We’re learning a lot from the community,” she said.